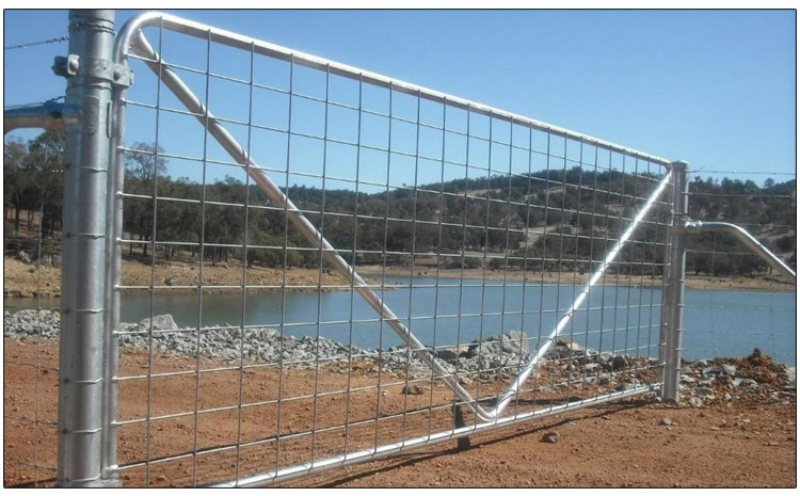 Pipe is hot-dipped galvanised to Australian Standards. 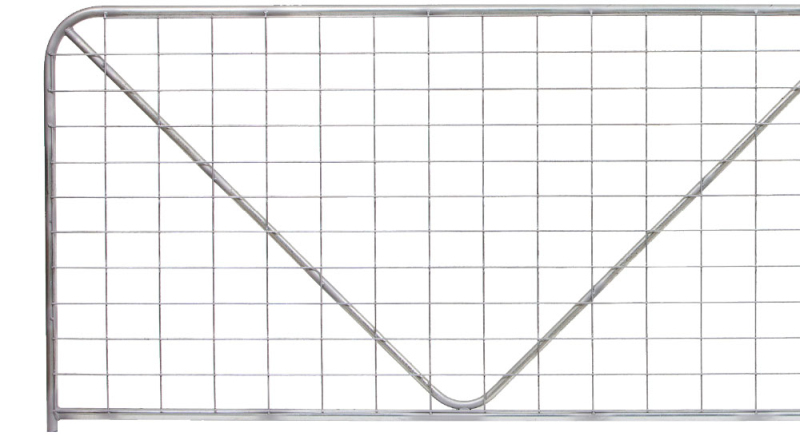 Available in [V", [N", and [M" stays depending on gate length. As well as [I", [II", "III" and [IIII" stays again depending on gate length. 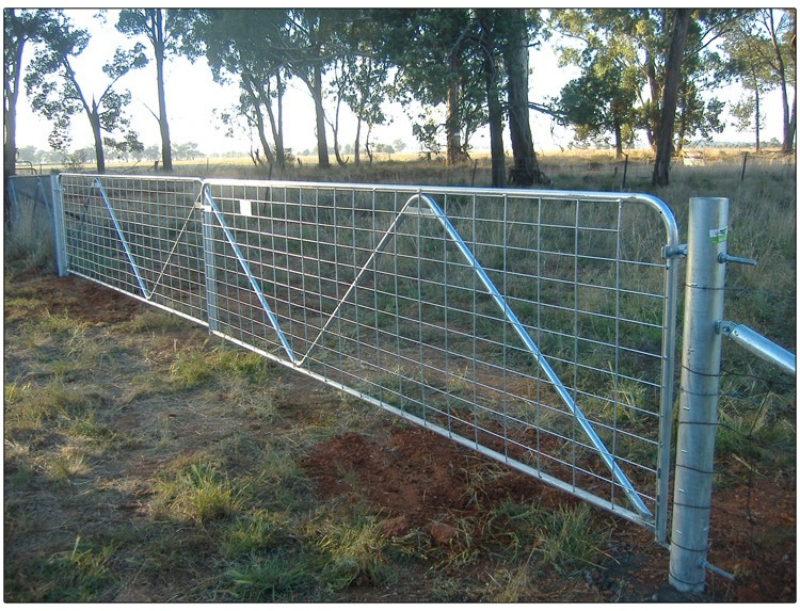 Looking for ideal N Style Agriculture Gate Manufacturer & supplier ? We have a wide selection at great prices to help you get creative. 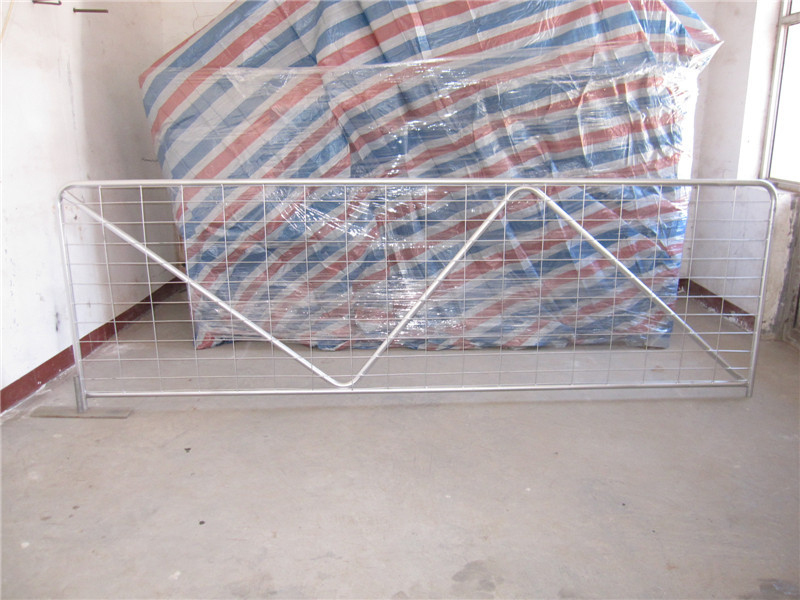 All the Galvanized Garden Gate are quality guaranteed. 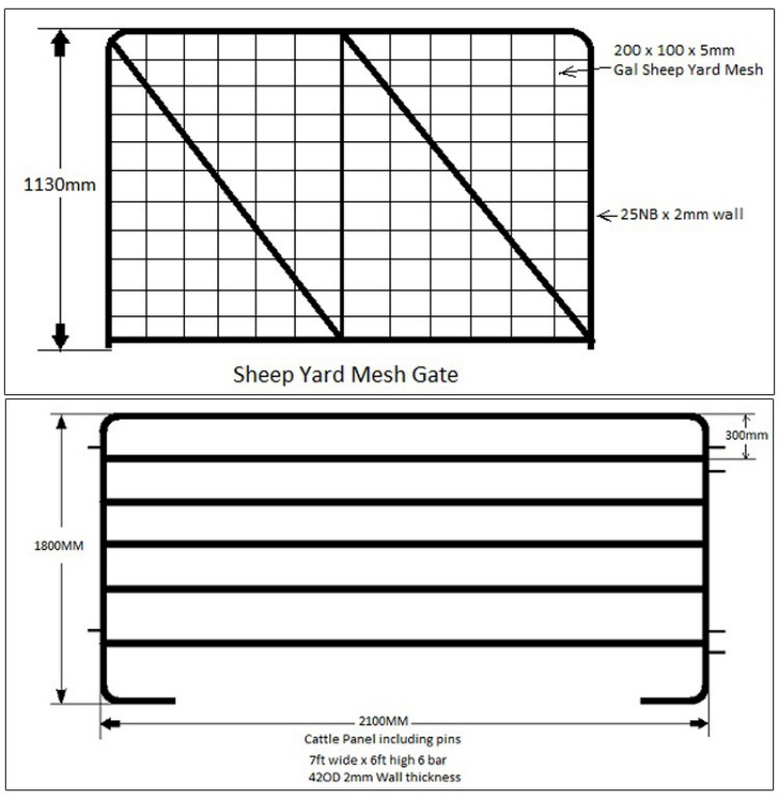 We are China Origin Factory of Agriculture Temp Gate. If you have any question, please feel free to contact us.